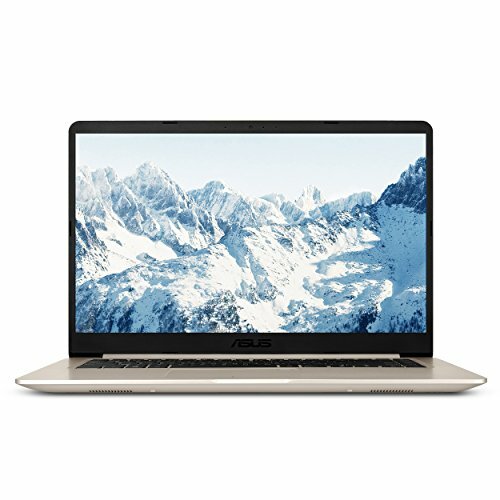 Planning to buy a laptop under $1000? Well, this is one of the most daunting tasks as there are a number of options to choose from. There are various factors that must be taken into consideration while buying a laptop. So, if you are confused and indecisive about which laptop to buy then here are a few points that are sure to come handy while choosing the best laptop under $1000 that can serve all your needs. Laptops under $1000 fall in the economic range category. However, though considered affordable, laptops within this range come with high-end specifications and impressive looks. 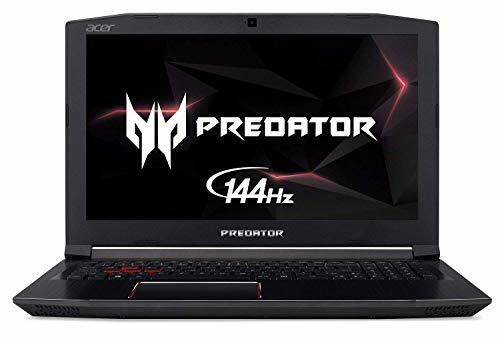 Before buying just check what these mainstream laptops are offering at just $1000 – understand as to what you can get in this range. Discrete graphics card from AMD or NVIDIA. First, ask yourself if the Laptop will be used only by you or will it be used by other people of your family or office as well. If you would not be the sole user then you should buy a 15-inch laptop. Though you may even go for 11 or 13-inch screen system these small screen systems seem more appropriate if you want a personal laptop that you may keep with you even on the go. 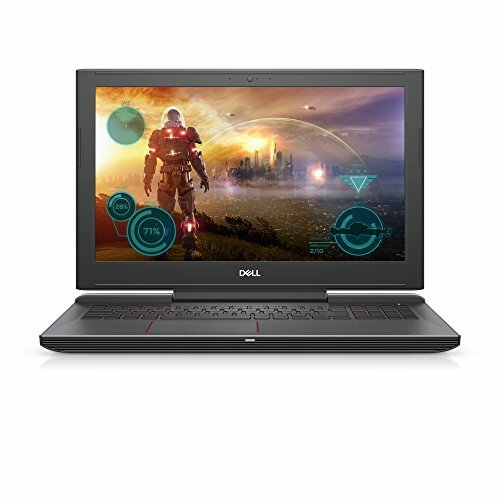 There is a wide variety of durable lightweight laptops with a flat keyboard and sharp screen under $1000 especially assembled for those who are often on the move. If you are crazy about games and play high-end games then buy a laptop with Core i7 Processor. For better gaming experience it is equipped with a discrete graphics card (even dual cards), high-resolution screen and strong speakers to provide you theatrical experience. If you are spending this much of amount then you should get power back-up of more than 4 hours. 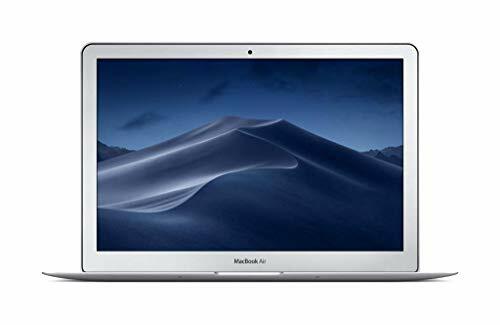 Whatever the companies may claim regarding battery life, it is suggested to get third-party reviews about battery back-up of the laptop you intend to purchase. Note: We are showing prices from Amazon.com and it can fluctuate time to time. 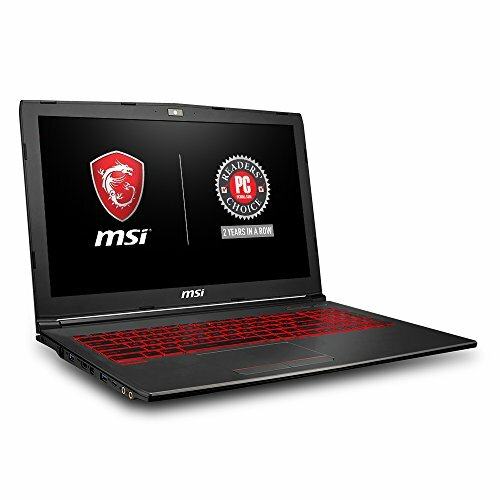 Some laptops can be slightly over 1000 dollars. Though the $1000 is still considered affordable, you know it’s still a hefty amount to be paid for a laptop. Most of the brands, when touching the $1000 mark, aim to make their cyber machines more powerful. So, on this list, you got to know some of the most powerful laptops in the market. Among these 5, the Acer Aspire VX 15 is undoubtedly the most chiseled one with an Intel Core i7, 16GB RAM, and a legendary GTX 1050 Ti GPU. But if the 256GB of SSD storage doesn’t work for you, check out the Asus K501UW-AB78 which has a 512GB SSD storage but a less powerful GTX 960M in comparison to VX 15’s GTX 1050 Ti. However, both have the same 15.6” screen size. Another one on the list, with a GTX 960M GPU, is the Lenovo Y700 which is also a pretty good option, offering an Intel Core i7 processor coupled with 16GB RAM and 1TB HDD + 256GB SSD storage. However, if style attracts more of your attention, you will certainly be flattered over the Lenovo Flex 4 with 360-degree convertibility, which also contains an AMD Radeon R7 M460 which is powerful enough to cope up with the current gaming requirements. The one which stands out with its unique 0.52” inch slim body and customizable keyboard backlight colors is the Razer Blade Stealth; though it has a smaller screen size of 12.5”. But before you underestimate its capabilities, know that its Thunderbolt 3 port allows it to expand its limits in terms of performance.